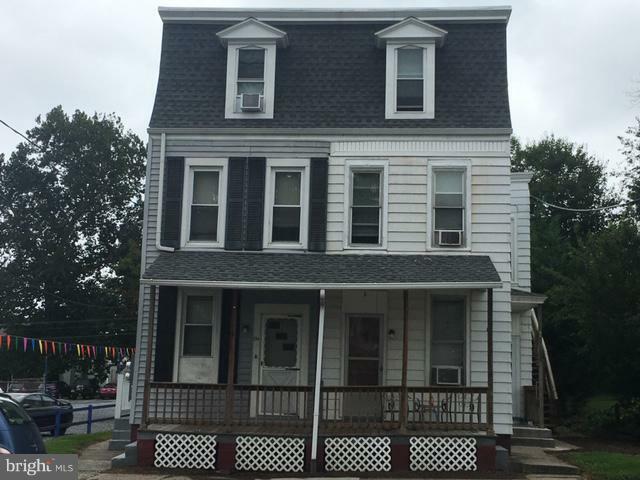 Great Investment Opportunity in the Borough of New Cumberland. 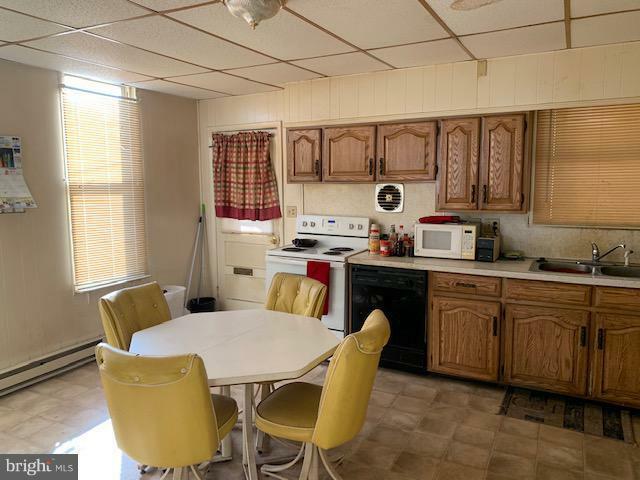 This well managed 2 unit property has a solid rental history. 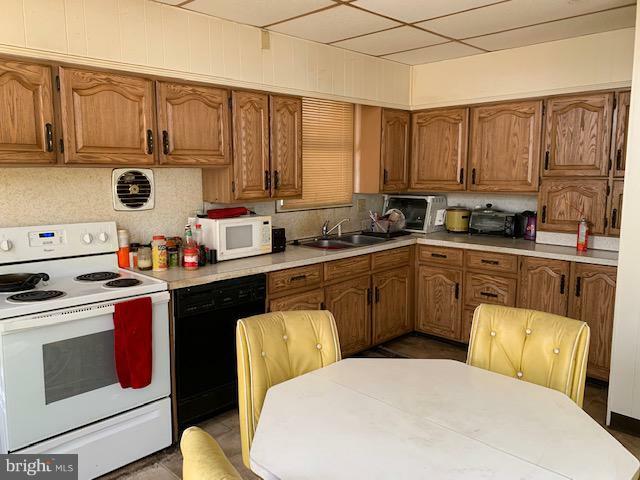 Both units have a yearly lease and are periodically inspected by the owners. 1st floor unit is a 1 bed. and renting for $741 and the 2nd floor unit has 2 bed. renting for $750 The owners also rents a 2 Car detached garage for $180 a month. Landlord pays water, sewer, trash, taxes and insurance. Current Gross income including garage : $ 20,052. Net Income 13,567.47 . 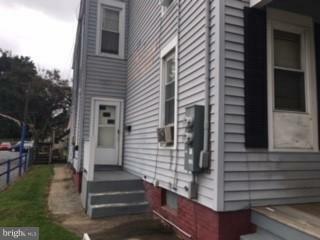 Owner would consider selling 136 Bridge St.